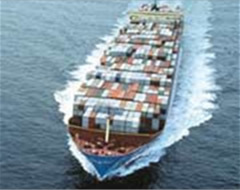 We are a Southampton based shipping agent that has been established since 2001. We offer a comprehensive and personal service for all your U.K. logistical individual needs and requirements. Please speak to one of our trained shipping specialists if you have any questions.